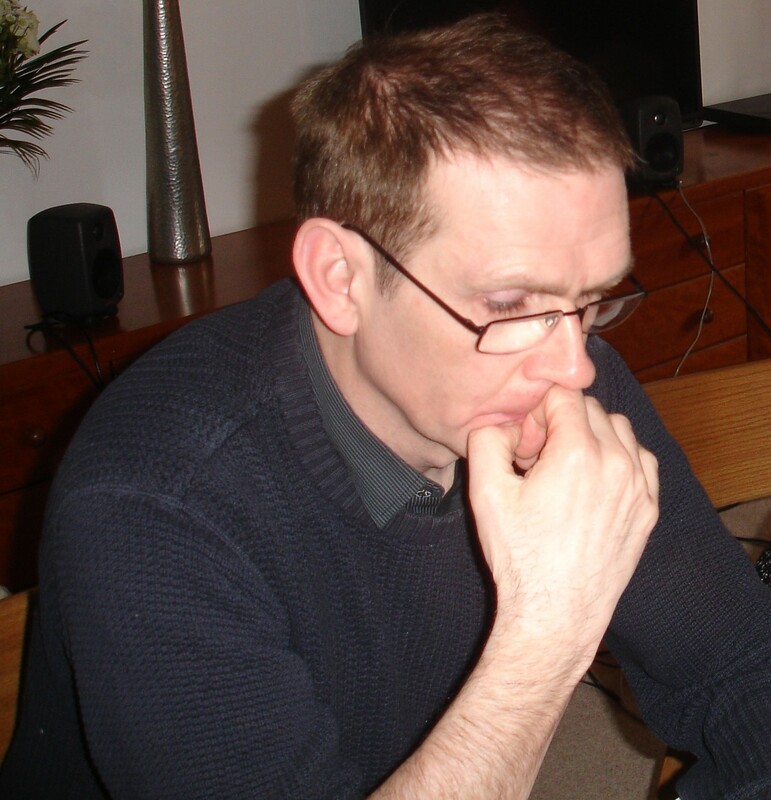 After completing my doctoral thesis in philosophy, I spent several years working at universities in and around London, including Middlesex, Greenwich, and Goldsmiths, teaching everything from Plato to Derrida and Deleuze. During this time, I wrote numerous reviews and essays for academic journals, and presented papers at conferences. I came to poetry relatively recently and my poems have won or been commended in many competitions. My poems have also appeared in magazines and anthologies, and I have given readings and hosted workshops at venues all over the country. In February 2013, Acumen published my poetry debut, Perhaps. Although my writing seldom deals explicitly with philosophical or psychological topics, it is often informed by my previous research interests and seeks to explore the nature of our conscious experience, especially as it relates our sense of ‘self’. I continue to read and write philosophy and have recently completed two short books on French theorists: Michel Serres: A Brief Introduction (March 2015) and Réne Girard: An Introduction (Forthcoming: June 2017). In between these projects, I produced a tongue in cheek self-help book called The Little Book of Pessimism, which consists of an introductory essay on the psychological benefits of adopting a gloomy outlook, and a compendium of quotations ranging from the hilarious (Woody Allen) to the profound (Schopenhauer). I’m currently working on a rather more serious book about the ways in which the free market economy corrupts knowledge. See the books and reviews page for more information. Alongside my writing activities, I am also one of the organisers of Enfield Poets at the Dugdale Theatre, and co-ordinator of the Enfield Poets stanza group. I also host workshops at the Dugdale Theatre and teach a regular creative writing class for poets. Very interesting and i am looking forward to reading your poems.I have a blog here which is a mixture of different things including poetry.God luck with your blog.